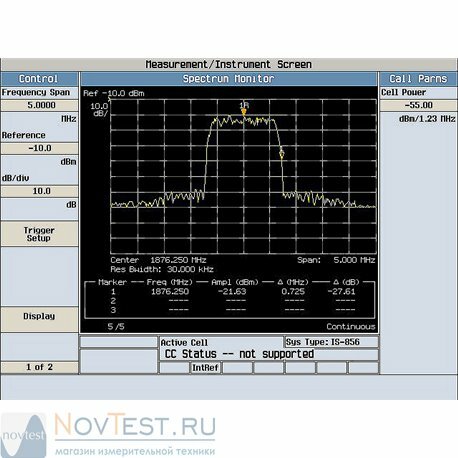 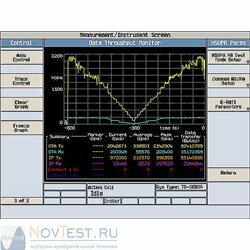 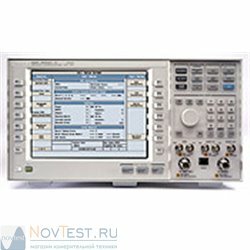 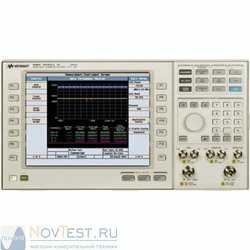 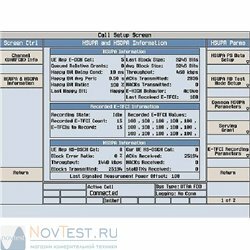 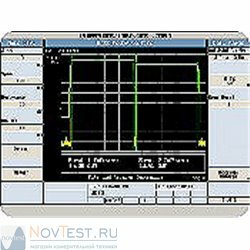 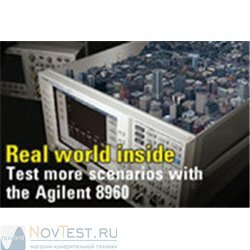 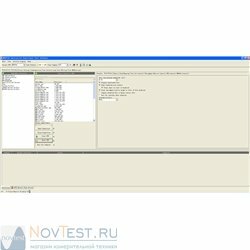 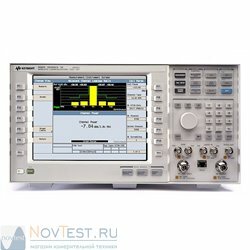 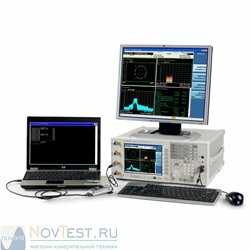 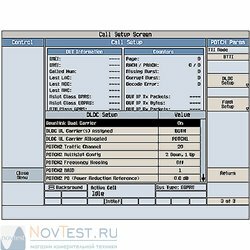 The Keysight E1976A 1xEV-DO Factory Test Mode Test Application, which runs on the industry standard 8960 (E5515C/E) wireless communications test set, delivers comprehensive RF parametric test capabilities to verify the RF performance of your 1xEV-DO wireless access terminals in factory test mode. 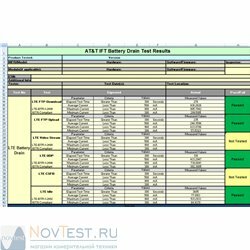 The factory test mode supported by Qualcomm®. 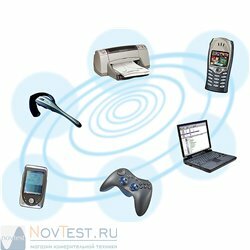 Qualcomm is a registered trademark of Qualcomm, Incorporated.